Performance tuning Sitecore: Ludicrous Speed! Developing with Sitecore and specifically deployments for me is similar to developing with SharePoint in the old days. You have to deploy a bunch of files to the server and IIS has to spin up again. Depending on the amount of processes, services and other stuff this can take a while. So when we want to debug our code and do a couple of deployments the amount of waiting time stacks up. I easily could open an extra tab in my browser and load up Netflix to watch a new episode of whatever series that's running at the moment. And there the performance sinks in! Really! Haven't seen that before on Sitecore 8.x, but now in 9.01 the performance of spinning up Sitecore, getting to the log screen, the Content Editor and the Experience Editor. Also we've got SXA running. And no, I'll show later that performance on that is just fine. 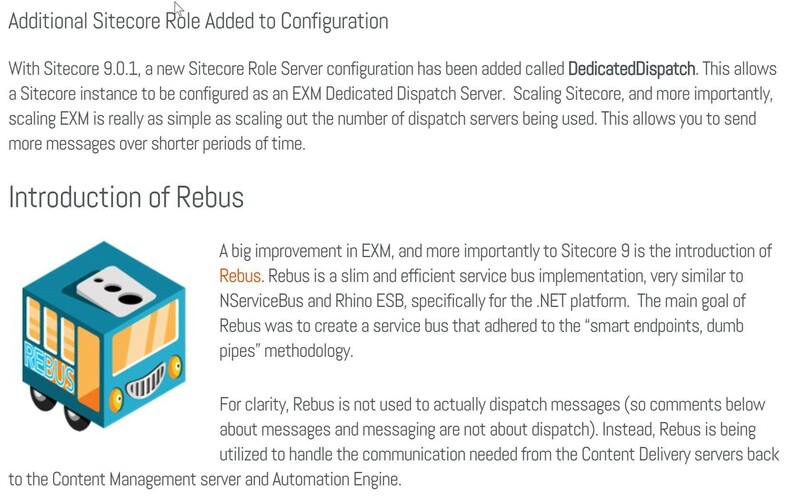 So Rebus is used by EXM to handle communication between CM's and CD's. As far as I can see it relies on SQL Server. And some magic is happening while spinning up the server. The effect of the indexing was great and gave me the feeling of a faster experience but within 1 day to a few weeks I had to do this over and over again. Still had the feeling this wasn't the solution. I thought to give it a few weeks, also being busy on several projects. This increased the performance of spinning up IIS with 30%!!! 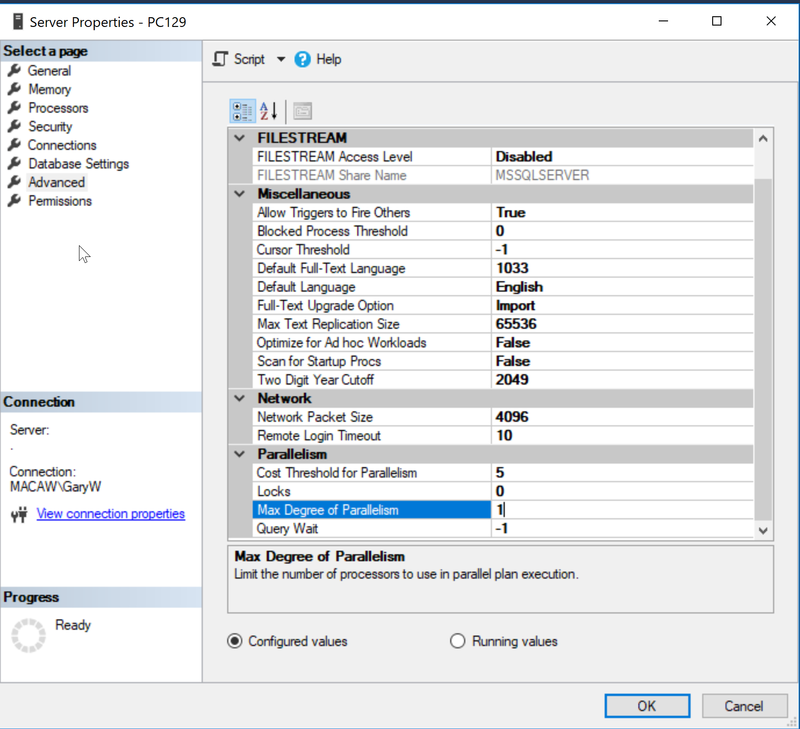 By default when installing SQL Server it will set the property Max Degree of Parallelism to 0. But when you want SQL Server to use multi cores you need to set this value to 8 (amount of my virtual cores) and restart the service. How to work with Git: Left Git or right Git?